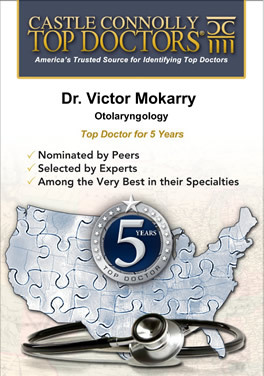 Northwest ENT Associates is a group of Board Certified Otolaryngologists who are dedicated to bringing their expertise in the field of ear, nose and throat disorders to the Chicagoland area. We offer state of the art diagnostic procedures and treatments for a wide range ear, nose, throat disorders. Areas of expertise include general ent, nasal and sinus care, head and neck cancer surgery, thyroid disorders, snoring and sleep apnea, allergy, throat and voice, audiology and hearing aids and pediatric ent. Our practice can aims to provide an appropriate level of care via office based treatments or care in a nationally recognized hospital. We welcome you and appreciate the opportunity to provide you with information about our practice. If you have specific questions, please feel free to contact us.